New Scholars will be selected in 2020! The Mountain West Credit Union Foundation’s Executive Leadership Program was created for the future leaders of the Credit Union Movement. Unlike many of the Foundation’s professional development opportunities, this program is more than a scholarship—it’s a complete five-year curriculum built to develop leaders specifically for the credit union industry. If you are selected for the Foundation Executive Leadership Program, you will be funded for immersive instruction in organizational leadership, credit union philosophy, and credit union operations with additional mentoring and coaching from the current credit union industry’s top leaders. A five-year program to develop your skills and help you become a better leader and asset to your credit union. Practical, in-depth instruction, workshops, mentorship, and coaching to help you hone your skills. A scholarship worth over $20,000 of full funding. The Credit Union Leadership Institute is an in-depth series of workshops that teach you how to guide employees in superior service, anticipate member needs, foster internal relationships, enhance the credit union culture, and strengthen your credit union’s presence to become a premier financial institution. The Credit Union Development Education (DE) program promotes credit unions’ social responsibility and development through interactive adult education and professional networking. During the week-long program, you will be involved in group exercises, field trips, and issue discussions with speakers from around the credit union system. This highly concentrated academic training occurs over three yearly two-week terms. The curriculum covers Strategic Planning, Operations, Finance, Marketing, Lending, Human Resources, Technology, Business Development, Economics, Business Law, Communications, Leadership, and much more. You will be assigned a professional coach and a mentor to help you move your career forward. Once your classroom training is complete, you will be paired with a current credit union leader to serve as a mentor and help apply your knowledge to real-world situations. Fill out the 2019 program application by November 30, 2018. You’ll find the application here. Get a letter of recommendation from your credit union’s chief executive officer. Finalists for the Foundation Executive Leadership Program will be invited to participate in a final assessment and interview process. A total of three recipients will be selected—one from each of the three Mountain West states (AZ, CO, and WY). Brian Lee has been in the Credit Union Industry for nearly 5 years and currently serves as the CFO for Landings Credit Union in Tempe, Arizona. 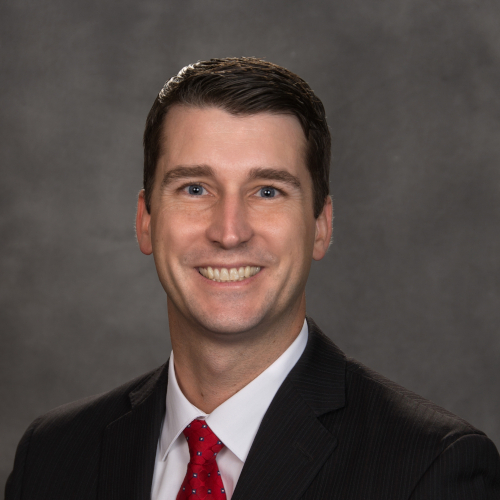 In addition to overseeing the Credit Union’s ALCO and preparing and presenting financial reports to the Board of Directors, Brian is responsible for the development and execution of strategic plans to move the Credit Union into an increasingly competitive financial services market. 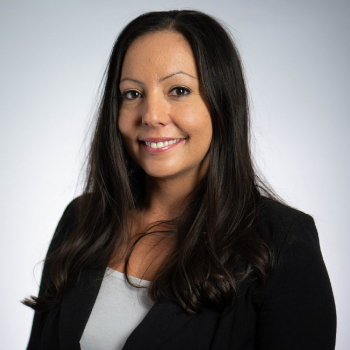 As the Lending Manager, Kayla leads both the direct and indirect lending efforts of Reliant FCU and helped the Credit Union achieve 6% loan growth in 2018. Kayla also oversees five loan officers and works with Member Service Representatives in branches without underwriters on staff. 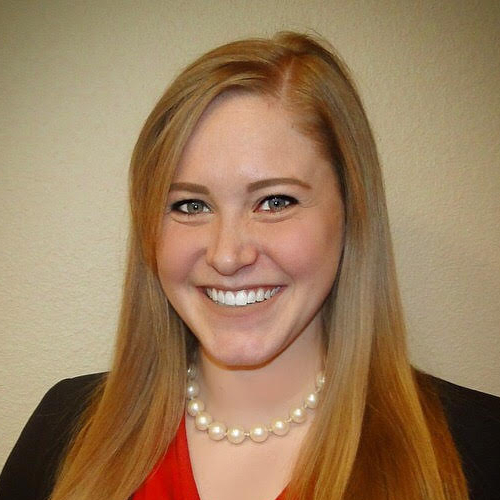 Mallory began her Credit Union career as summer project help for Foothills Credit Union while working on her under-graduate degree in Accounting. 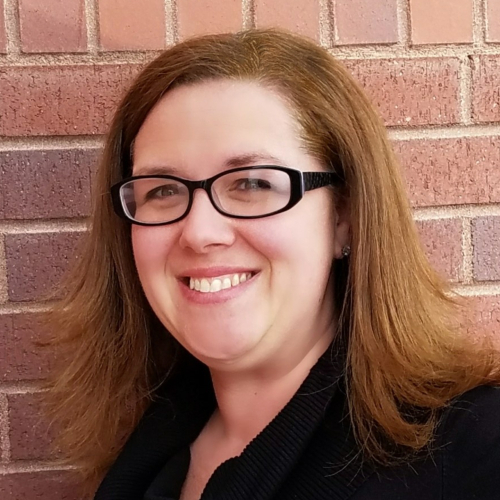 After graduation, she came on board as a full-time employee of Foothills, starting as the Credit Union’s Compliance Officer, and assuming the role of CFO in 2015. 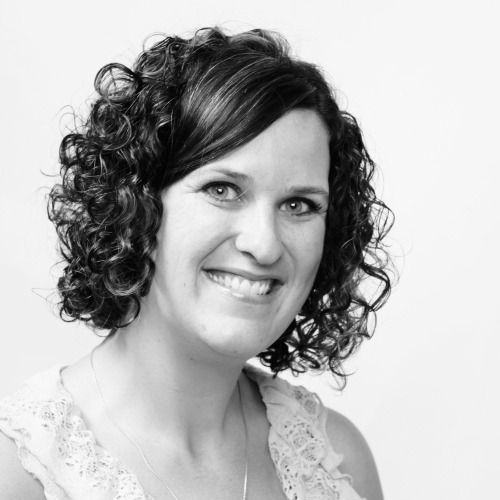 Meagan Barrett is the VP of Operations at Northern Colorado Credit Union where she supervises a team of 9 employees. With a B.S. in Community Health Education, Meagan has worked in her field for the past 13 years. 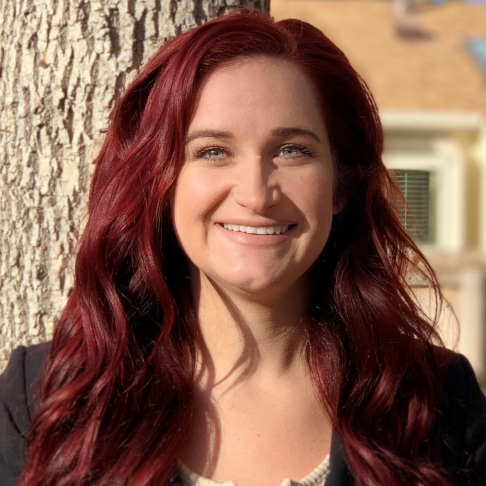 Meagan graduated from the Mountain West Leadership Institute in 2017, has received awards in Community Leadership, and has helped her Credit Union achieve awards as the Best Credit Union in Greeley and Credit Union of the Year. 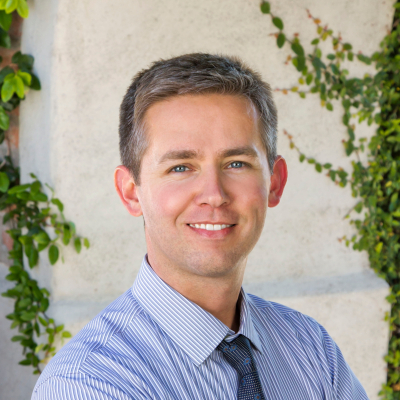 Scott Sager is the COO for Trona Valley Community Federal Credit Union, leading a team of 9 executives. 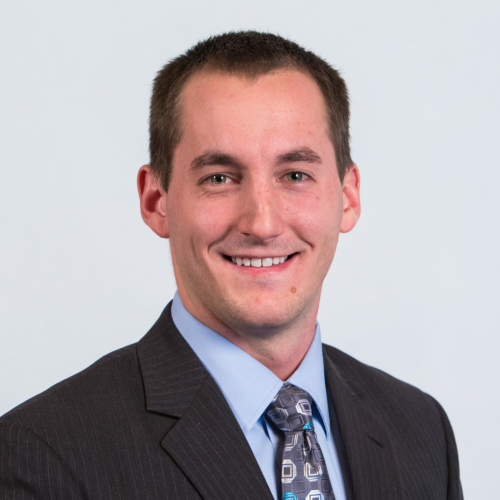 With a Bachelor’s of Science in Accounting, Scott is a Certified Public Accountant who has worked in his field for the past 7 years. 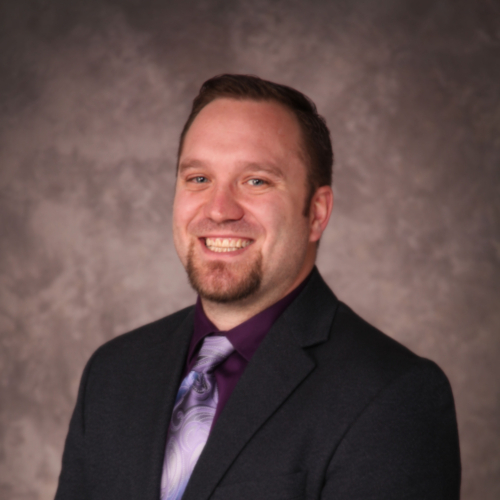 He holds a Top 20 Under 40 award from MWCUA, and is a CUDE and Gary Plank scholar. 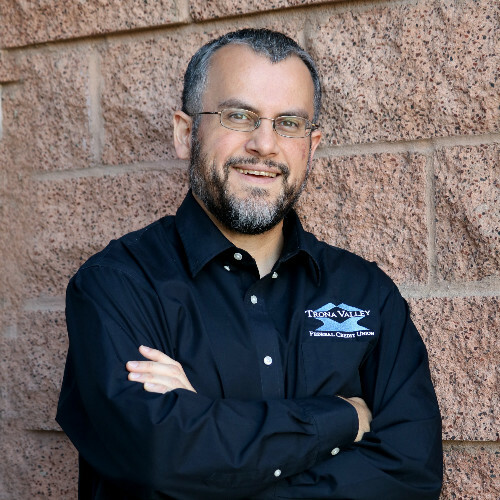 Adam Stewart is the Director of Home Loan Originations at Pima Federal Credit Union where he leads a team of 4 Home Loan Originators. Adam has worked in the industry for the past 18 years and served in various positions including Mortgage Loan Officer, Mortgage Processor, Mortgage Closer, Customer Service Representative, and Credit Manager. Bree is a Member Service Manager whose work at Washington State University earned her a BS with honors. A Big Sister, Coach, U of W Recreation Advisory Board Member, and university teaching assistant. In her credit union Nina, has assembled work teams, planned budgets, grew loans, built cultures, and centralized loan underwriting. She volunteers as an AmeriCorps leadership team, Denver Botanic Gardens, Xcel Energy Park Clean up and more. 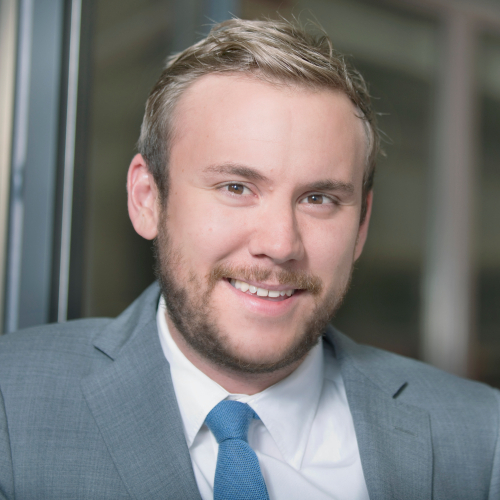 As the Vice President of Member Experience, Peter manages the Lending and Collections, Operations, IT/Systems and Marketing departments of Credit Union of the Rockies. His volunteer work includes teaching young students about personal finance, and as a Summit County Outreach volunteer he teaches core values of courage, discipline, and wisdom. Peter is a Purdue University Graduate. 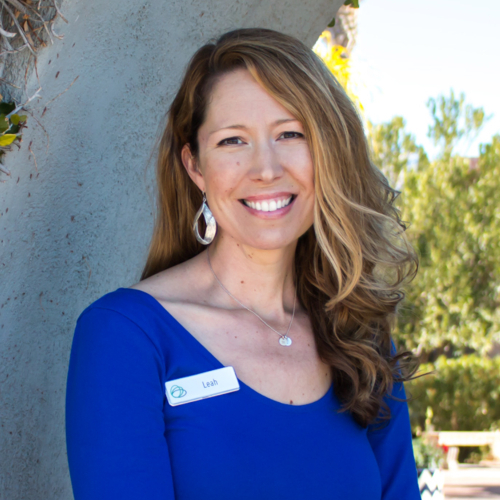 Leah’s 16 years in credit unions has prepared her for her leadership journey. She has worked as a teller, a security officer, and the Director of Payment Services. Leah serves in a leadership role engaged in community volunteer work including financial literacy and many other fundraising initiatives. Matt has worked in credit unions for the past 4 years as a supervisor. He is a licensed property and casualty insurance professional and volunteers for the Kiwains as its board President. 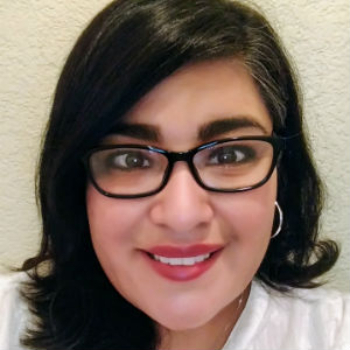 A CUNA Management School graduate and certified as a CUNA Branch Operations Professional, Gena has worked in many areas of credit union operations including IRAs, ACH, and collateral protection insurance. 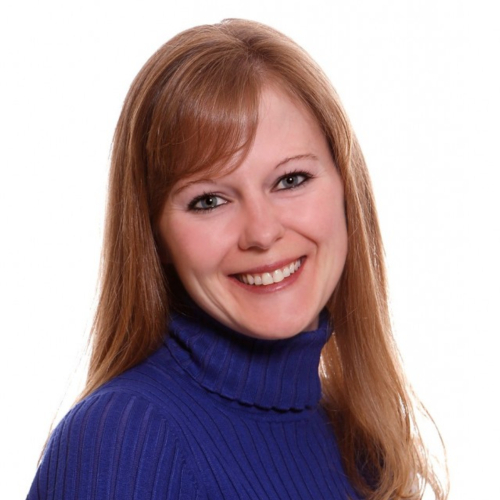 Gena has also worked as a branch manager and as a volunteer for Habitat for Humanity, the local Chamber and much more. Victoria supervised a call center and now works in indirect lending. She has worked in many areas of the credit union including member services, lending, and as a teller. Brian has served on the board of the Rocky Mountain Chapter of Credit Unions and is now its President. His work with LoDo District Community Development Committee and Habitat for Humanity is just the start of his volunteer work. Brian is an Area Manager for Ent Credit Union where he leads 6 branches. 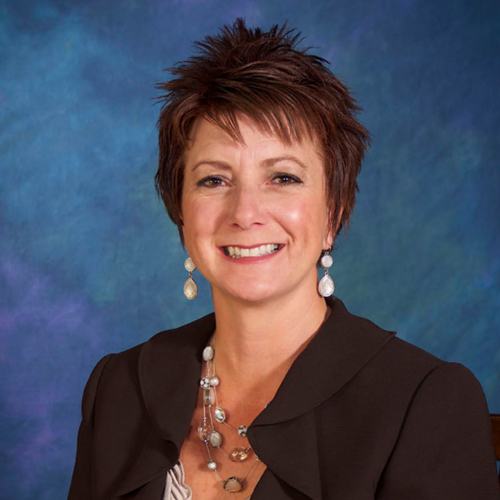 Adele chaired the Colorado Leadership Development Committee of the Denver Area Chapter and now serves on the board. Adele Received the Emerging Leader of the Year from the Foundation. 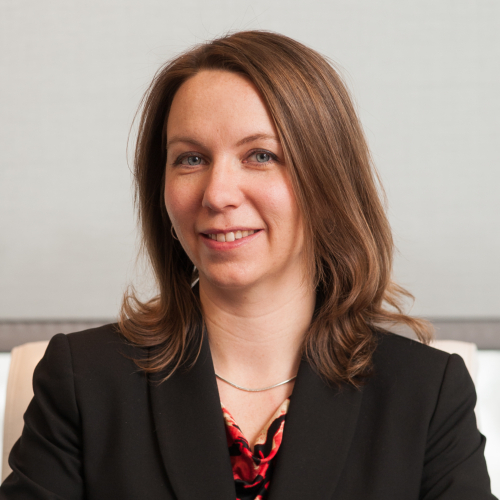 She has served Premier Members as a loan officer, a branch manager, and Assistant Vice President. Her volunteer work in JA, Food Bank of the Rockies, and Cares Colorado Shares underscores her commitment to the community. 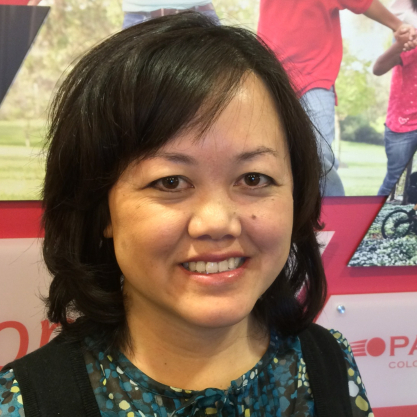 Choua received the credit union’s top performer award and worked within the Humoug American community as a volunteer, and is an indirect lending professional at Partner Colorado Credit Union. Angel is an Association HOPE award and Emerging Leader award recipient. She volunteers for meals on wheels, in Financial Literacy, and as a member of the credit union’s Champion Program. 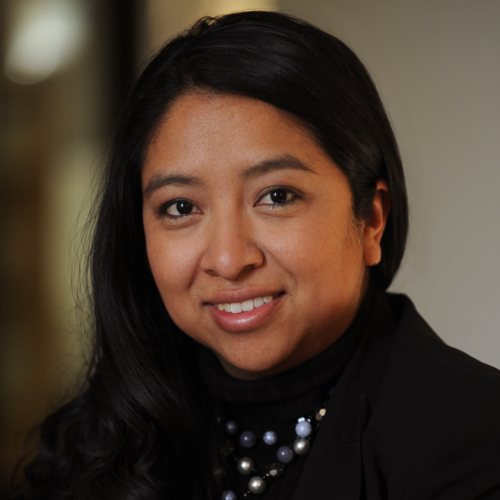 Angel has worked in marketing and member engagement at Reliant Federal Credit Union. Maggie served on the Denver Area Chapter Board as its President. She has worked in operations, IT and senior management. 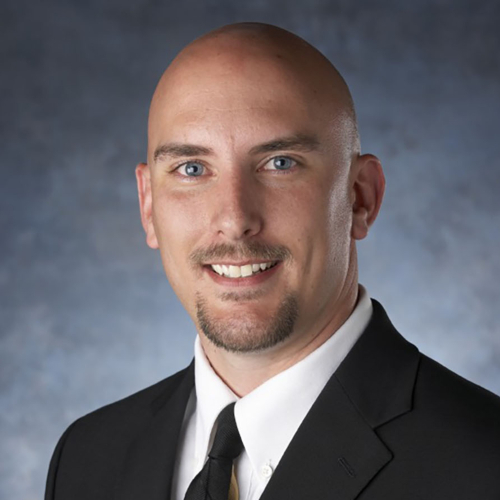 Currently the CEO, Jeremy started the ELP as a Western CUNA Management graduate and a Foundation Emerging Leader winner. He started his work in credit unions as an information and technology professional and worked in many back-office capacities. 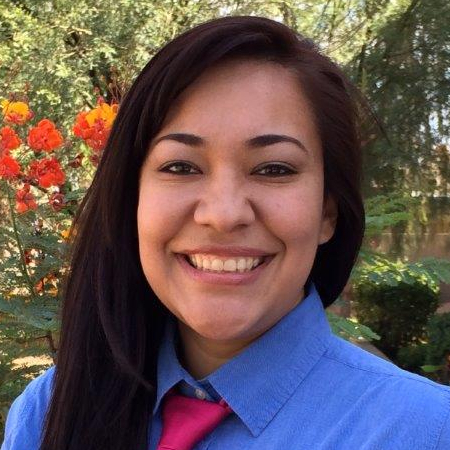 Adrianne has served as an Arizona Saves Board member, and is a dedicated advocate for CU4Kids. 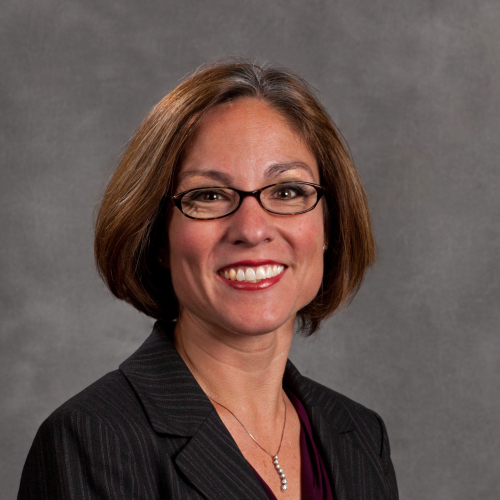 She started her work in credit unions as an administrative assistant and is now the Chief Human Resource Officer.